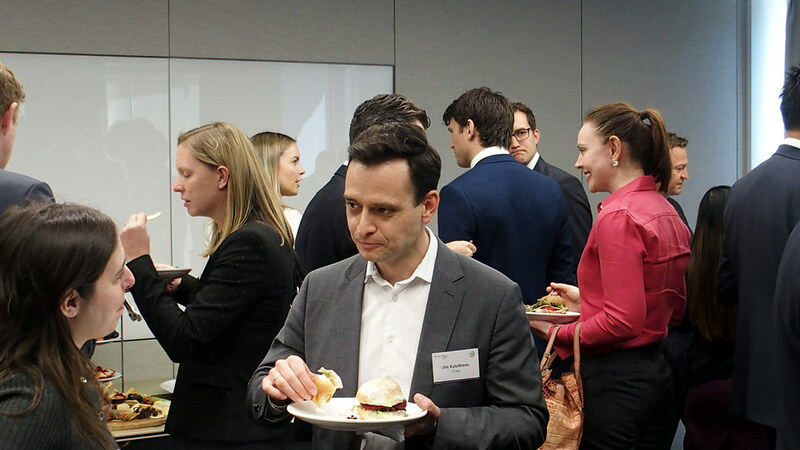 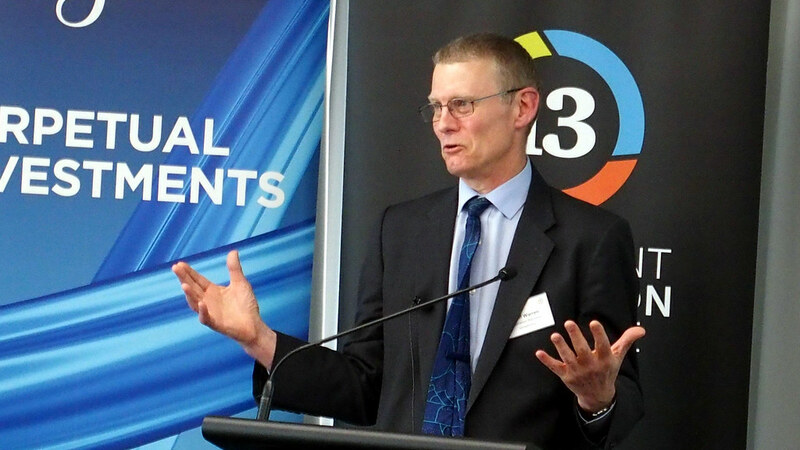 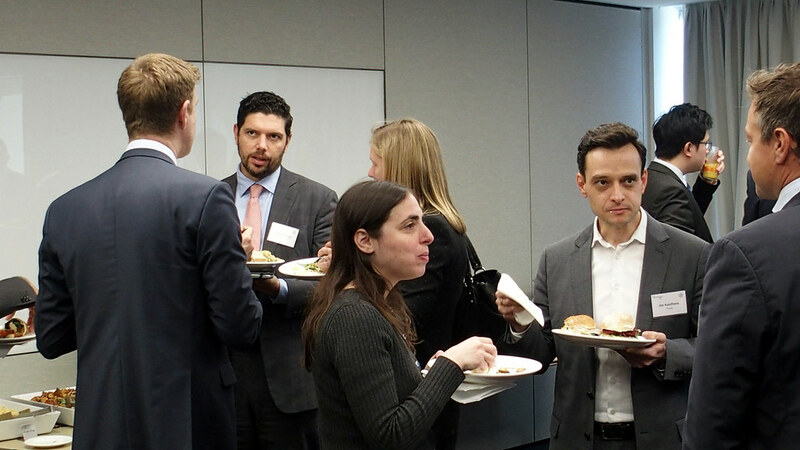 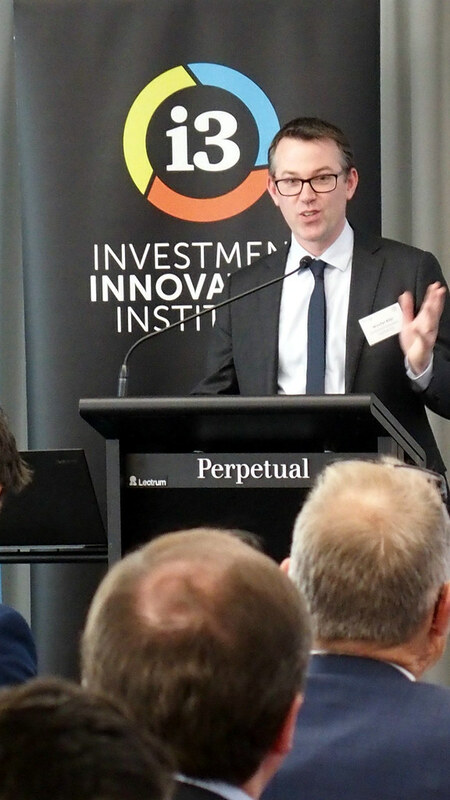 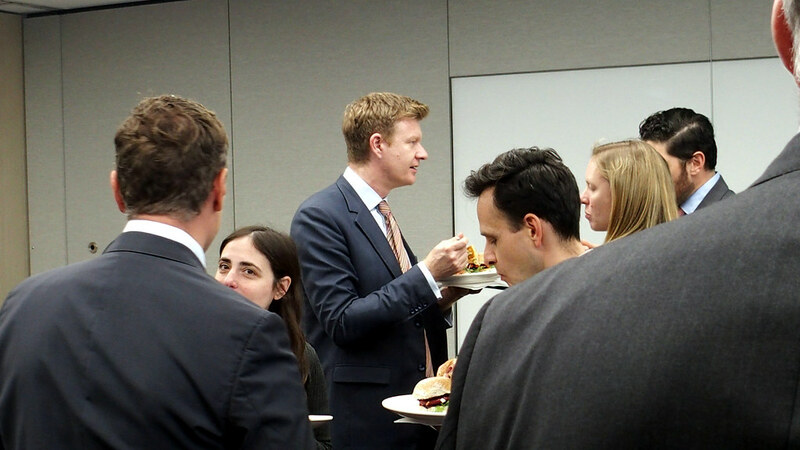 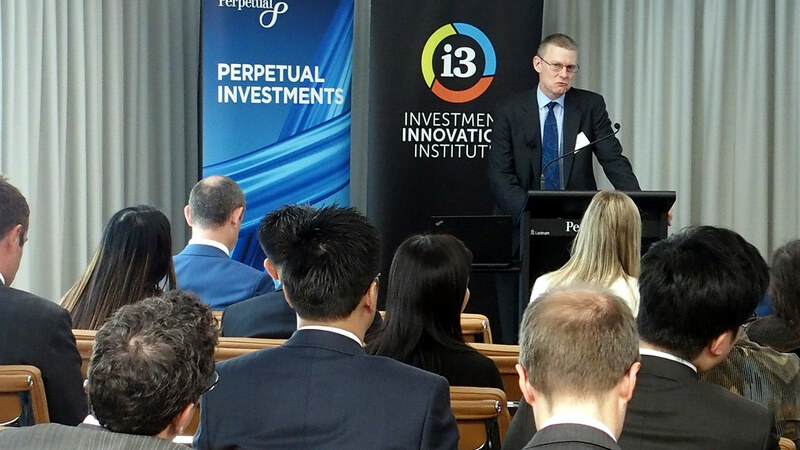 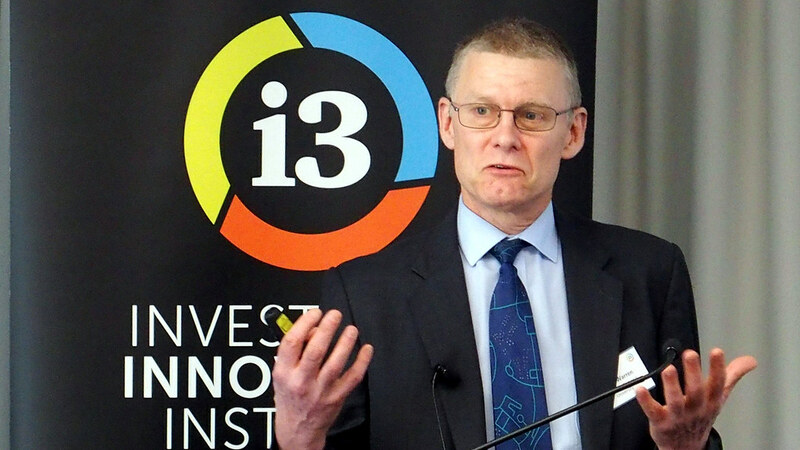 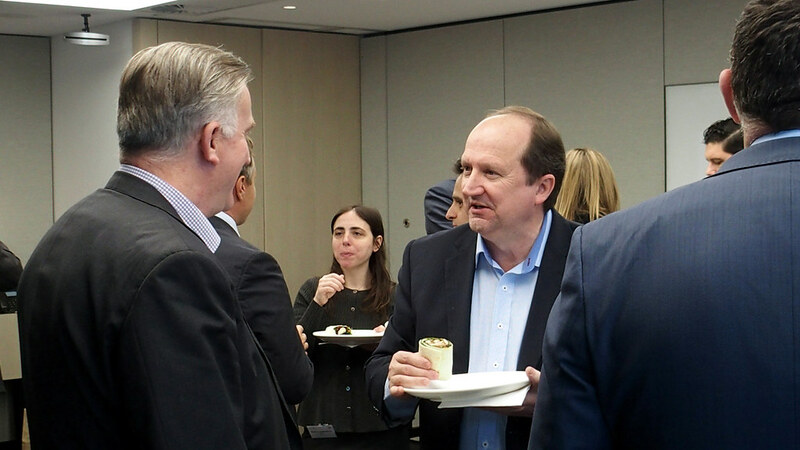 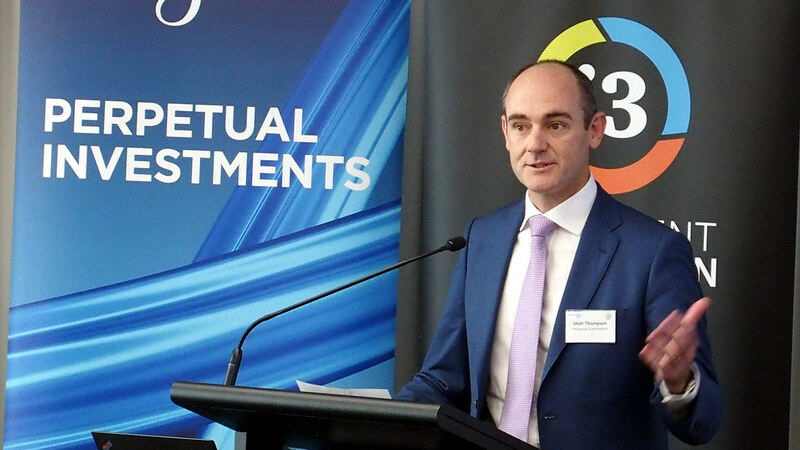 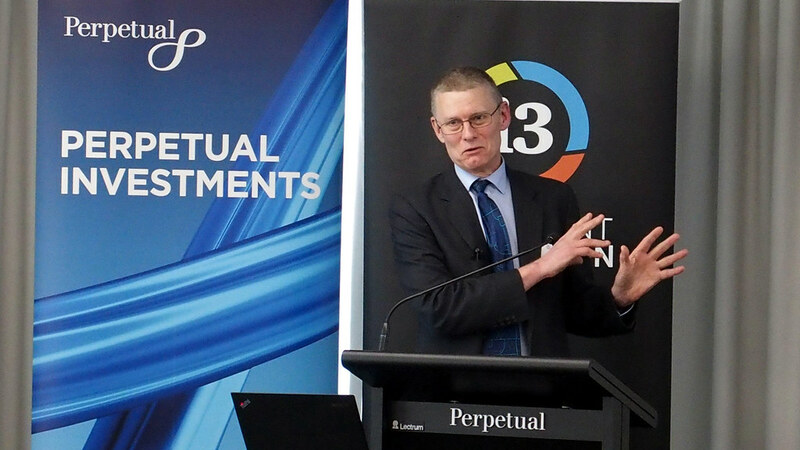 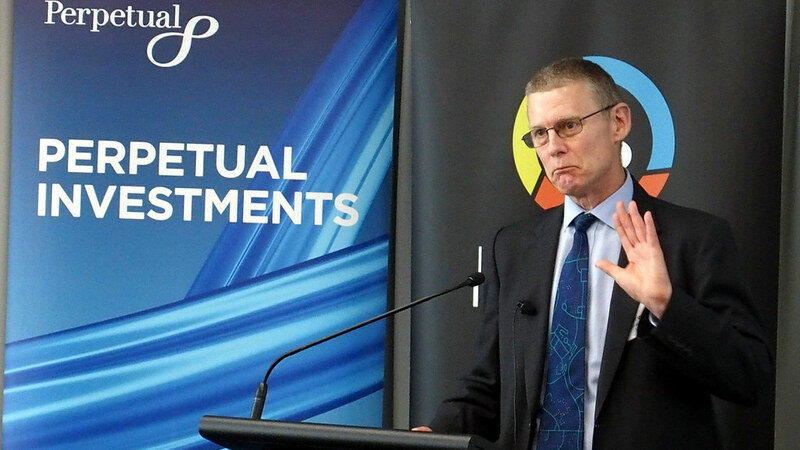 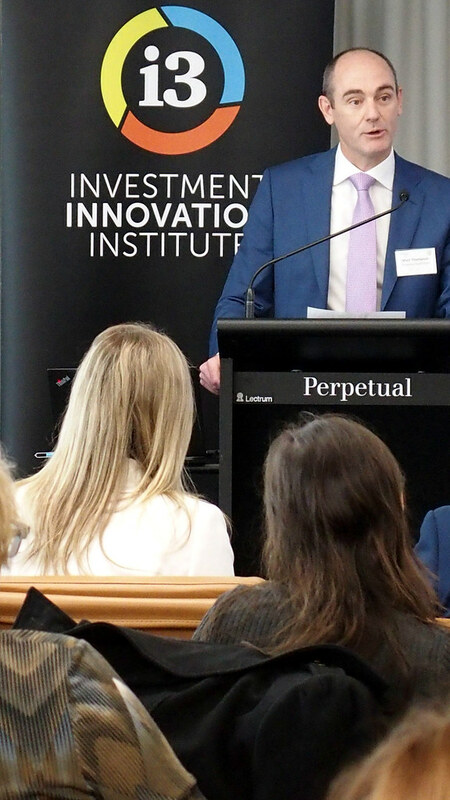 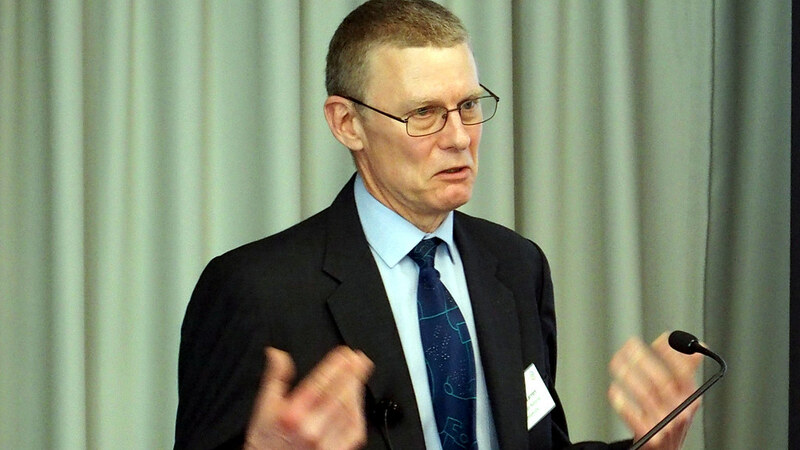 At the [i3] Equity Luncheon, Associate Professor Geoff Warren of the Australian National University spoke about assessing capacity constraints in Australian equity funds. 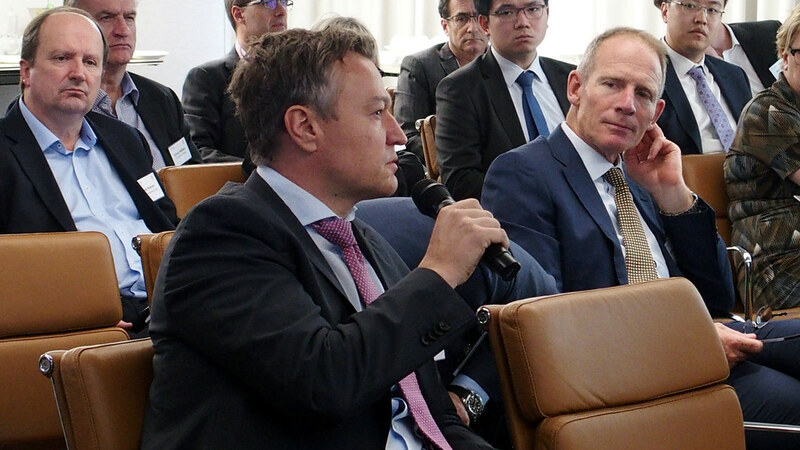 He argued that looking at trading implications is far too narrow and provided a practical road map for asset owners in assessing equity fund capacity. 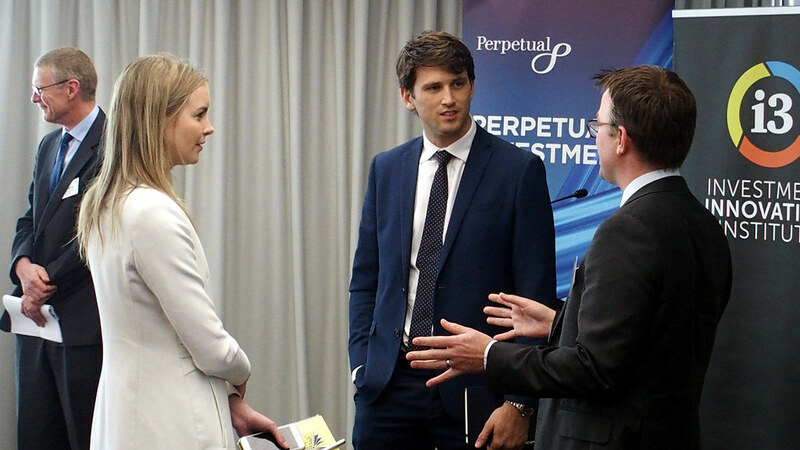 This road map is based on research conducted using real life data provided by an Australian equity fund. 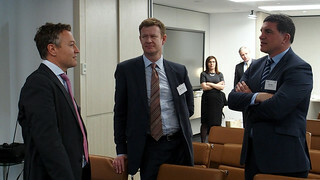 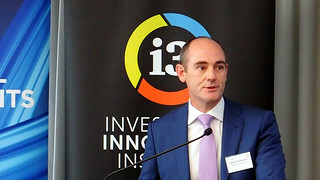 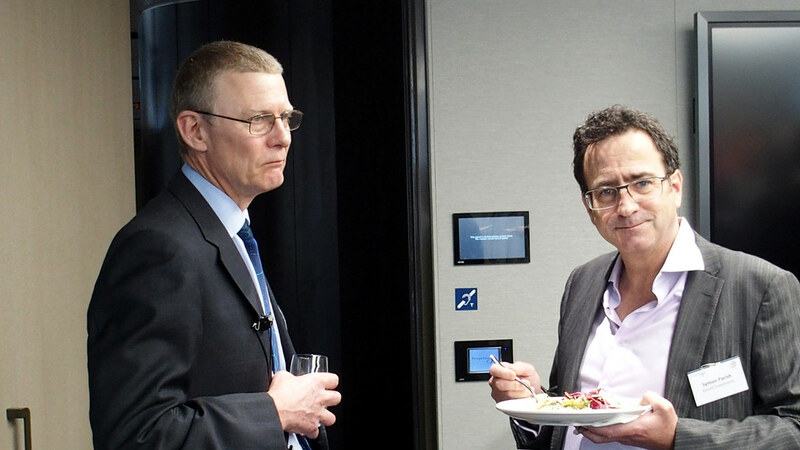 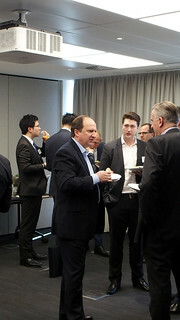 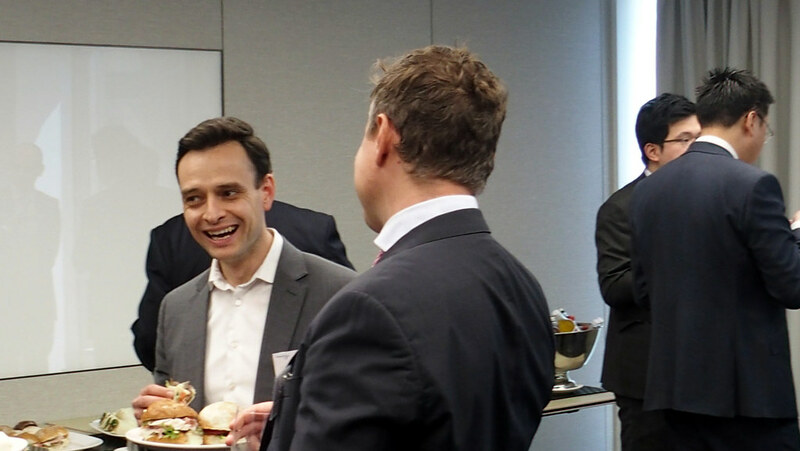 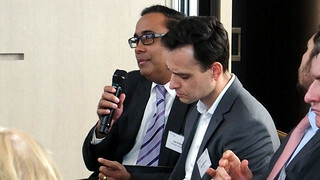 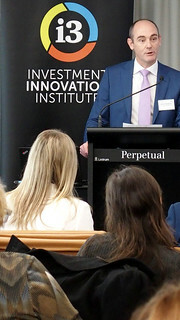 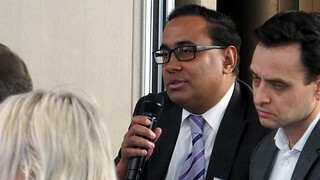 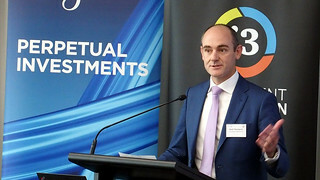 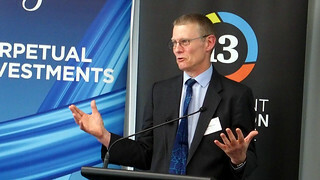 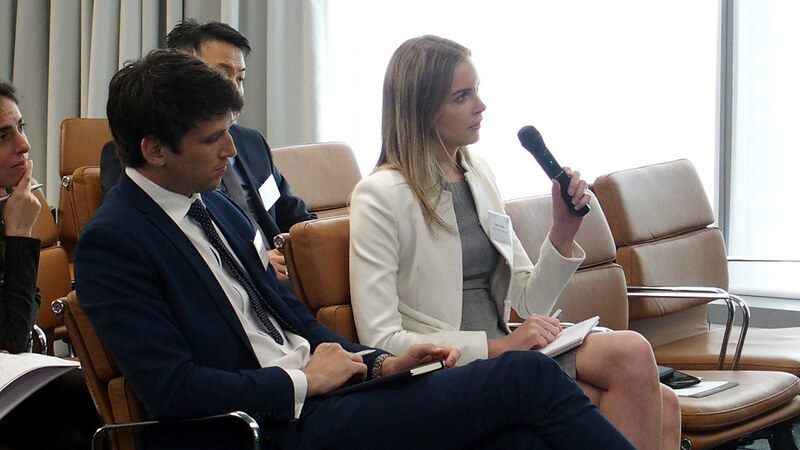 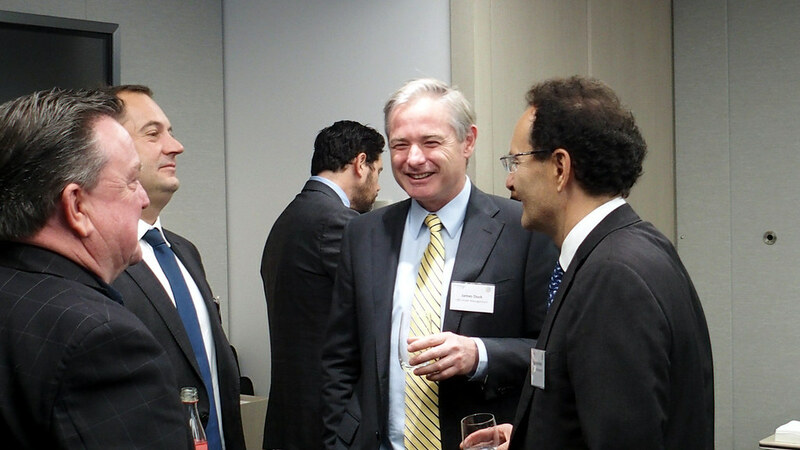 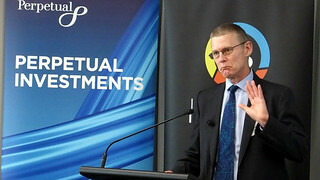 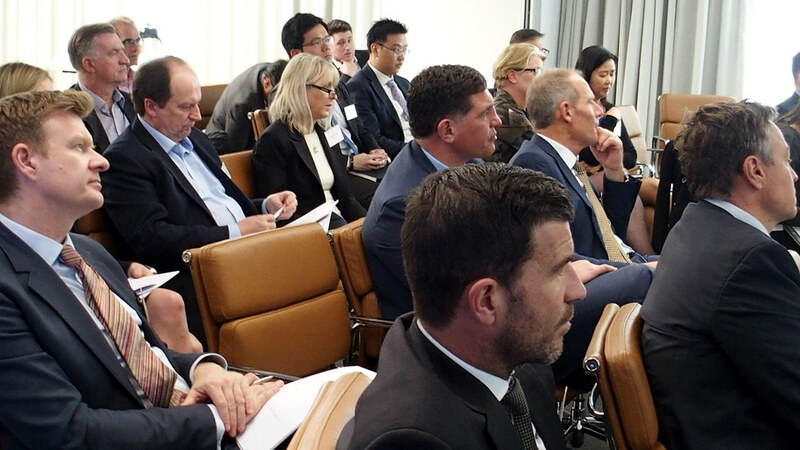 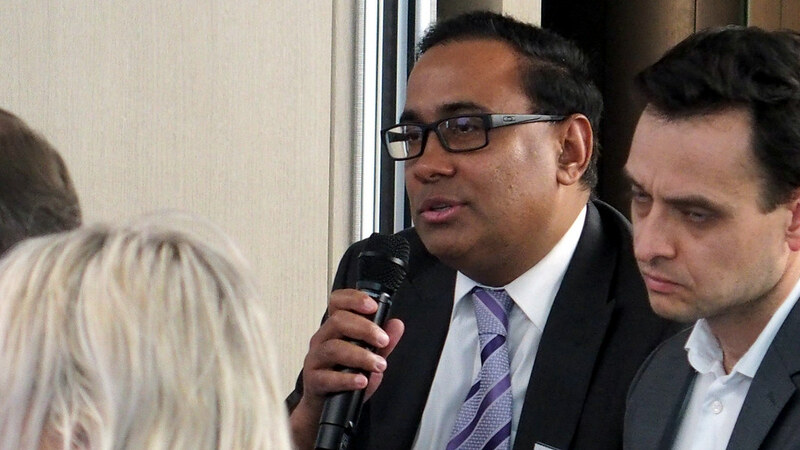 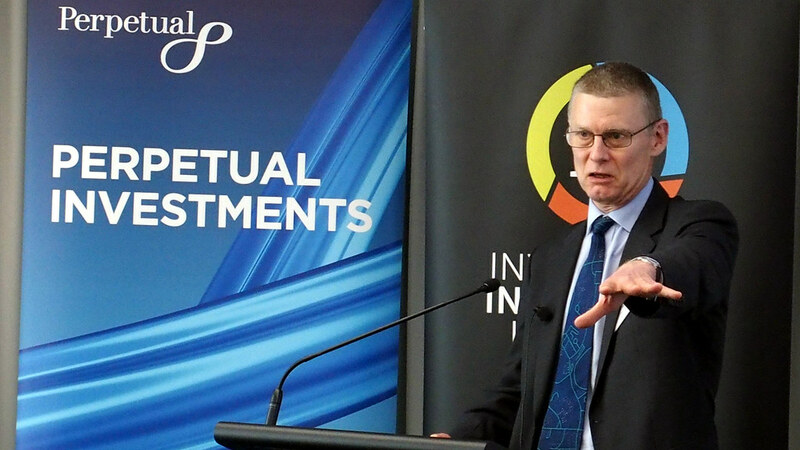 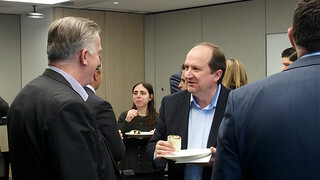 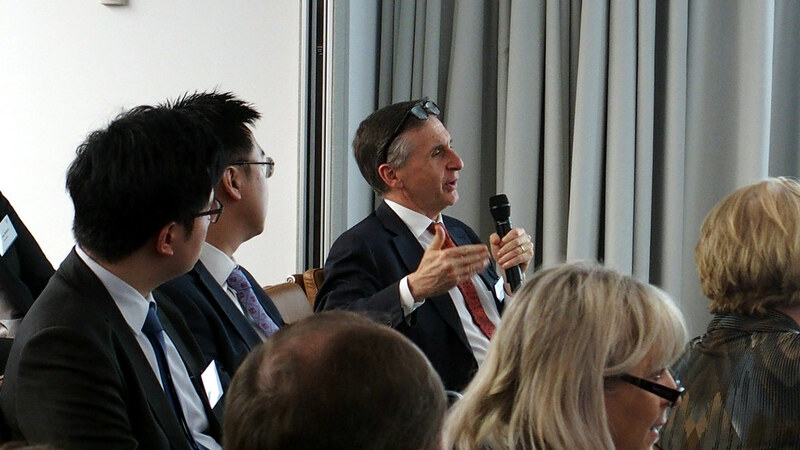 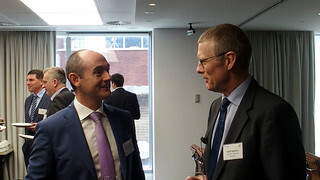 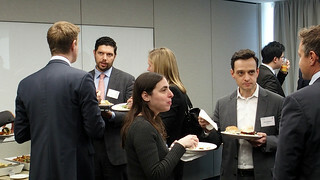 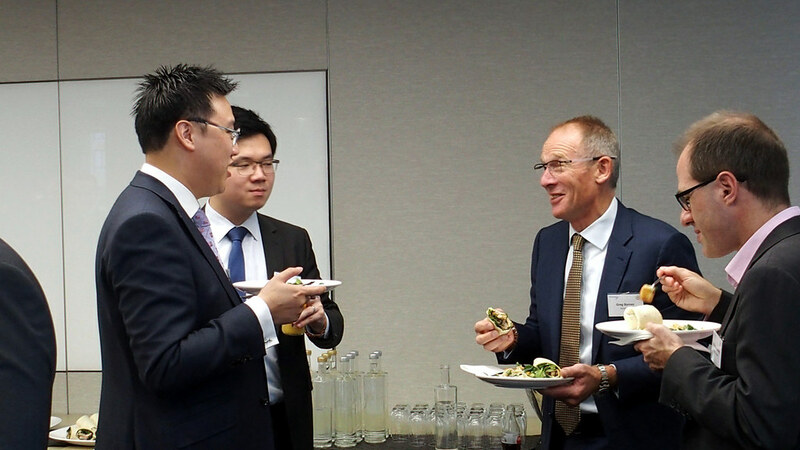 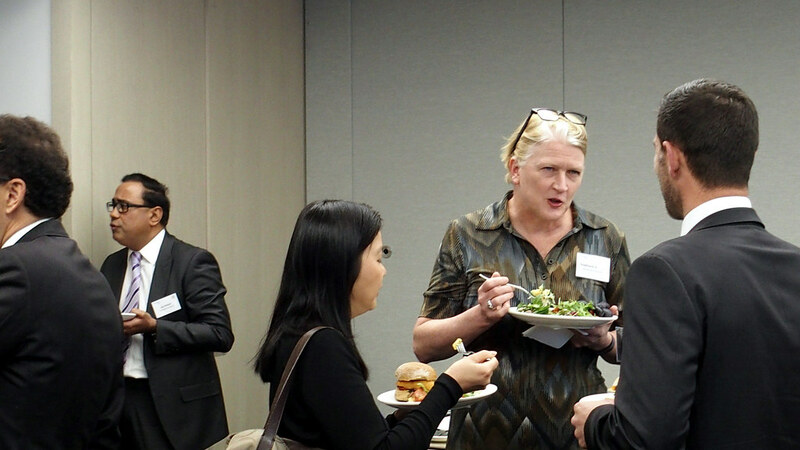 The luncheon was held in Sydney on 18 September 2018 and was hosted by Perpetual Investments.